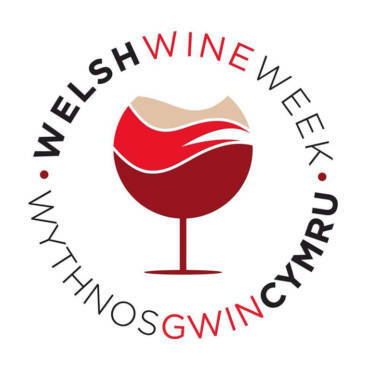 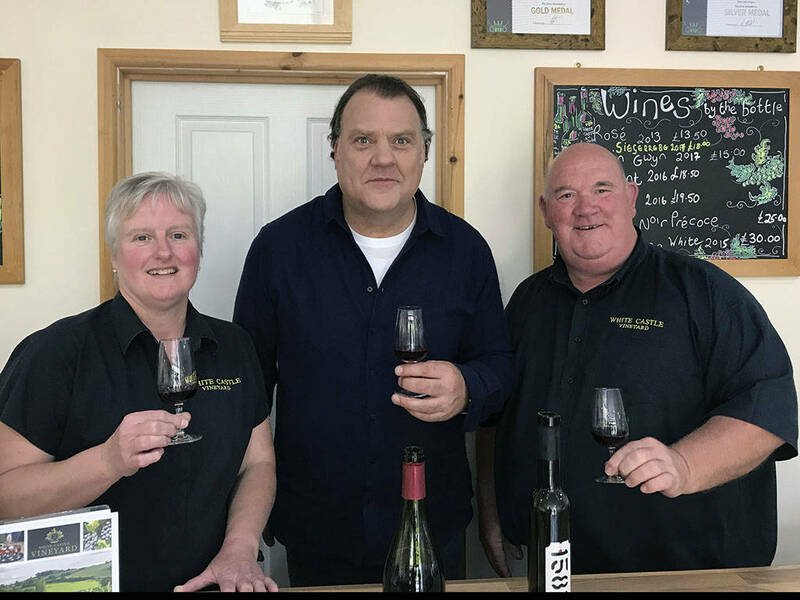 White Castle Vineyard welcome to Sir Bryn Terfel during his visit to Monmouthshire, where he was filming at various locations, this will be shown on S4C early in 2019. 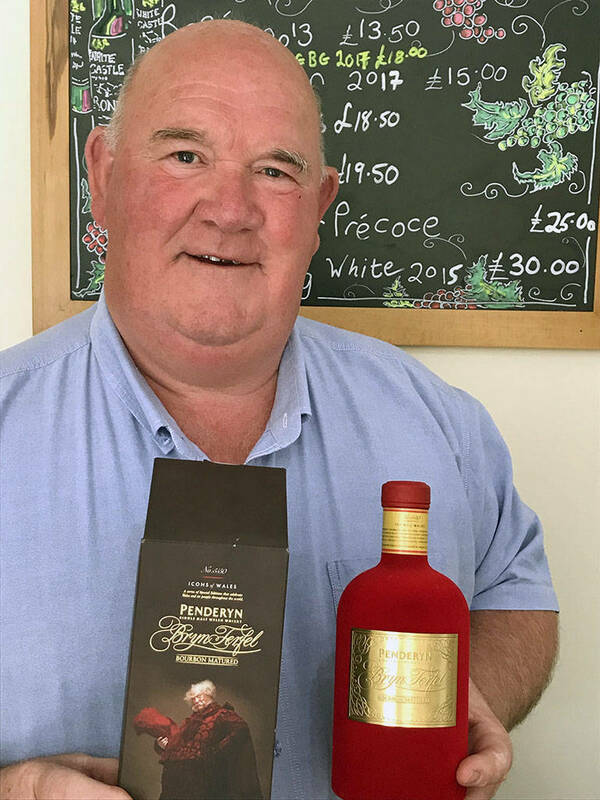 The result of four years of planning by White Castle’s owners Robb and Nicola Merchant, the new alcoholic drink is similar in style to Port. 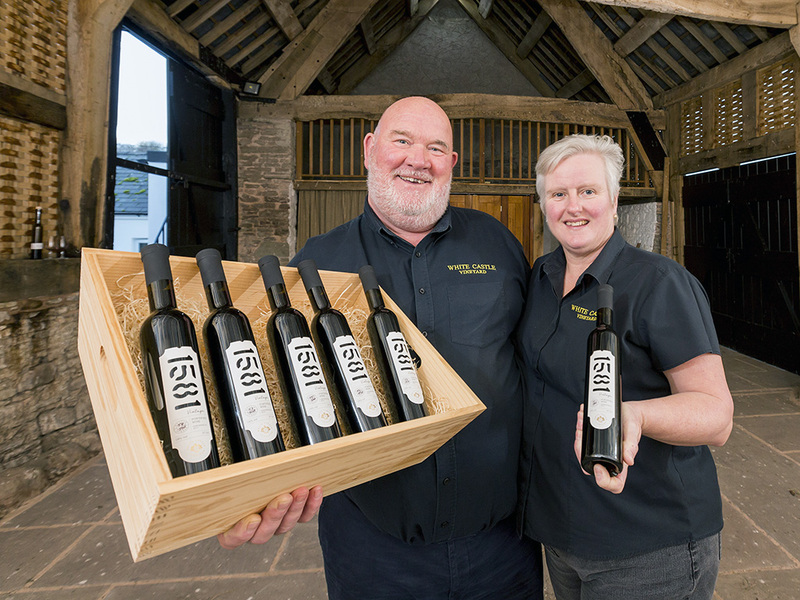 Available as a limited edition, a barrel has now been put away after each harvest and stored at the Three Choirs winery in Newent, which produces White Castle’s wines. 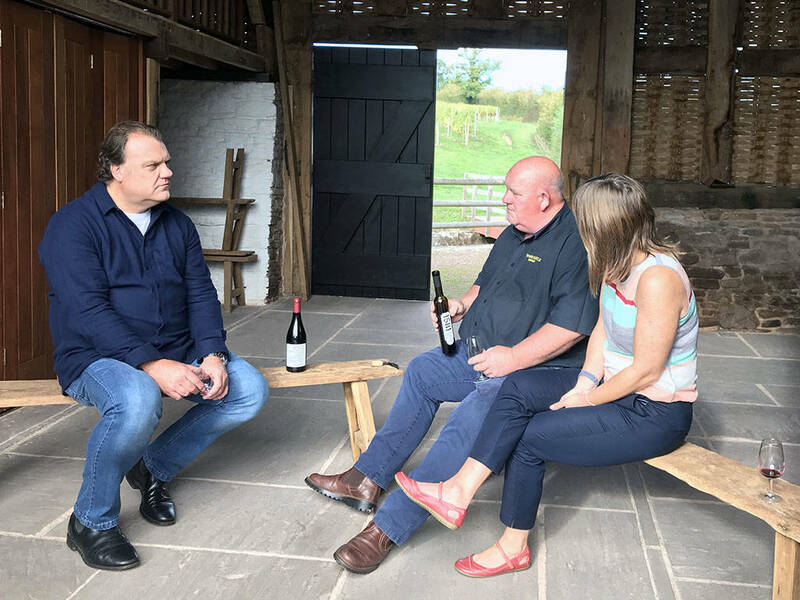 The new beverage has close links to the area’s heritage and takes its name – 1581 – from a grade II* listed Tudor barn at the vineyard, which is situated in the village of Llanvetherine near Abergavenny and Monmouth.